Bless Emperor Franz Joseph I, for ordering the one ring road to rule them all. The Ringstrasse (Ring Boulevard) circles the city centre, spanning some of Vienna's most splendid historical buildings including the Opera House and Hofburg Imperial Palace, making sight-seeing ever so easy. After walking the entire 5km I'll have earned an indulgence of sachertorte, that famous Viennese chocolate cake invented in 1832 for Prince Wenzel von Metternich, at Hotel Sacher. The MuseumsQuartier is my dream come true: I can't wait to geek out over Old Masters in the Kunsthistorisches Museum and giggle at the Sigmund Freud Museum, among many others. 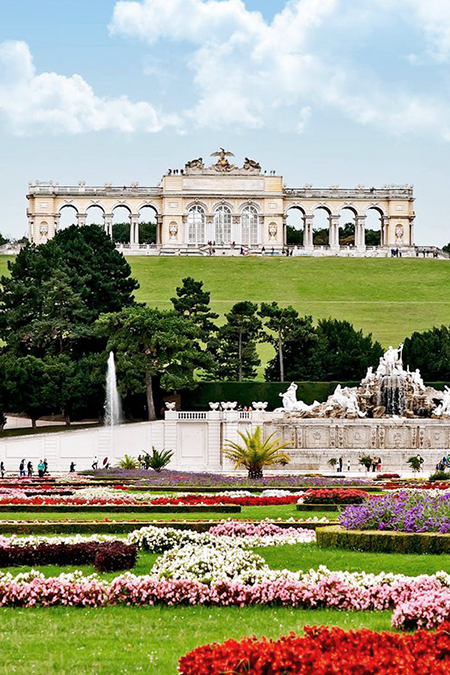 There will be time for royal residences: I'm looking forward to visiting Maria Theresa's Schönbrunn Palace and also Schloss Belvedere. Maribor's small population and laid-back nature may seem provincial, yet it's worth a visit for the National Liberation Museum - a collection documenting Slovenia’s struggle for freedom throughout the 20th century, particularly during the Nazi occupation. Back in Ljubljana, unmissable sights include the Cathedral of St. Nicholas, Ljubljana Castle, and Triple Bridge. 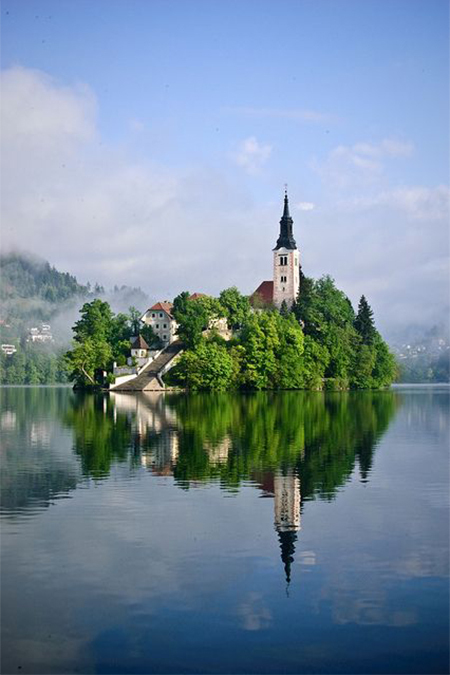 I'm most looking forward to making a day trip to Lake Bled - an Alpine lake with Slovenia's only island. Visitors travel to this tiny island in traditional wooden boats called pletnas to visit and ring the church bell - legend has it that it'll make one's wishes come true. 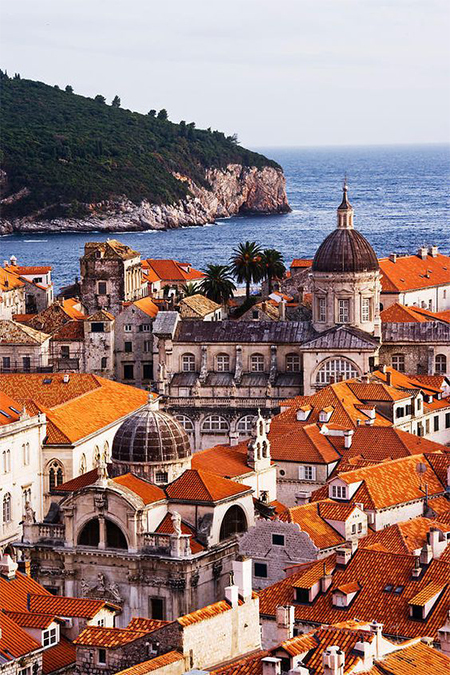 Croatia's booming capital, bursting with a lively arts and culture scene! I missed the chance to visit last summer so this year I'm making up for it by staying at The Sheraton Zagreb (above). It's a Starwood Hotel, and being a fan of the chain I'm keen to see how this 5* Zagreb hotel stacks up against its luxury brothers and sisters. After the compulsory sightseeing of Lower Town to Upper Town and all things historical in between, I'm heading for what I'm really here for: The Museum of Broken Relationships. It sounds comedic (and just the right kind of schadenfreude) but I promise, I'm there for the poignant exhibits of that universal human yearning to be loved -personal objects left over from former lovers accompanied by their stories. I hope the crowds won't be too hellish at Plitvice National Park (I'm going in the first week of September). The Plitvice Lakes, Korana Canyon and its 70-meter high waterfalls and spectacular panoramic views of Tomicevo Pogledalo are said to be so breathtaking that I'll endure the human soup. I'm staying at Hotel Jezero, the only hotel within the park itself. The hotel's dated decor has been diplomatically described as straight out of a Twin Peaks episode...this should be interesting! Sarajevo, where it all started: the Latin Bridge is where Archduke Franz Ferdinand was assassinated, sparking a chain of events that led to the First World War. A visit to the Sarajevo War Tunnels Museum and a chance to talk to one of the survivors will cast a more intimate understanding on the Bosnian War: a catastrophe that's distant yet ever-present for anyone who grew up in Malaysia in the 90's, because of its humanitarian aid appeal. The reconstructed Stari Most (Old Bridge) supports more than just pedestrians: it carries the weight of symbolism and meaning in a country at the heart of conflict. 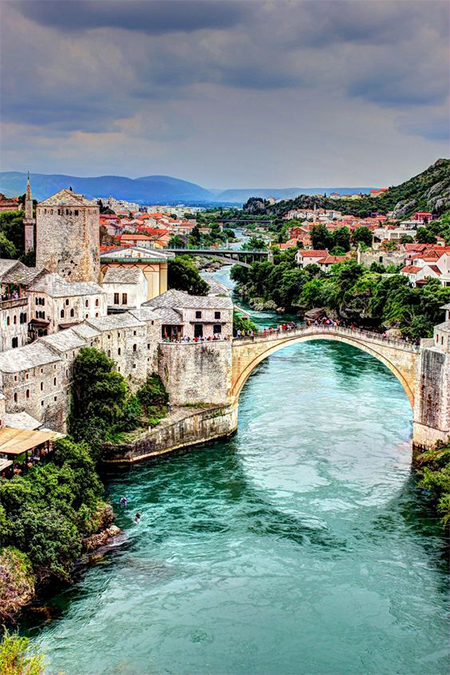 The 16th century Ottoman Bridge is a prime example of Balkan Muslim architecture and connects the 2 parts of Mostar city. Its destruction in 1993 at the hands of Croat forces during the Croat–Bosniak War is a sad icon to the conflicts of the different ethnic groups of the former Yugoslavia: dubbed "a deliberate destruction of shared cultural heritage and once-peaceful co-existence". Cao lepe! Has it really been 4 years since I sped across the Bay of Kotor (the only fjord on the Adriatic coast!) with the sea spray in my face and in my hair, the wind from the black mountains Montenegro is named for? The medieval Old Town of Kotor certainly felt like a distant, hazy dream: one I'm keen to revisit alongside its equally picturesque sister, Budva. Dubrovnik is famous as the scenes in Game of Thrones, what with its cobblestone city forts but I'm there for more contemporary draws. For one, the brick-dropping 4 minute cable car descend from the city walls to Mt Srd. Secondly, War Photo Limited: a gallery dedicated to ‘exposing the myth of war’ curated by conflict photojournalist Wade Goddard. I'll be staying at the Hotel Croatia Cavtat, part of the Escape collection and Adriatic Luxury Hotels. 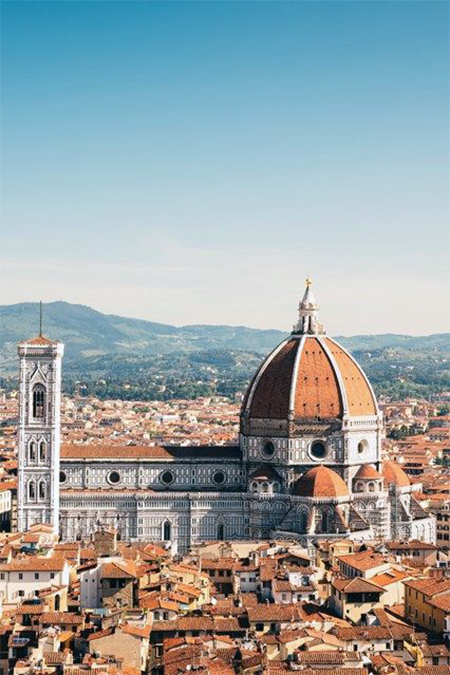 After an intense conflict-themed 2 week study of Balkan history, it'll be a relief to experience La Dolce Vita in the capital of Italy's Tuscany region. The pace here will be decidedly languid - all I'll be doing is seeking out the best gelato and taking in the world's greatest collection of Italian Renaissance art at Galleria degli Uffizie: Michelangelo’s 'David', Botticelli’s 'The Birth of Venus' and da Vinci’s 'Annunciation', for starters. The plan was to go to Cinque Terre with a group of my Malaysian friends, but last summer we all ended up together in Barcelona instead. No matter - this year I'll tick the "fabulous five" off my 2017 Travel Bucket List. 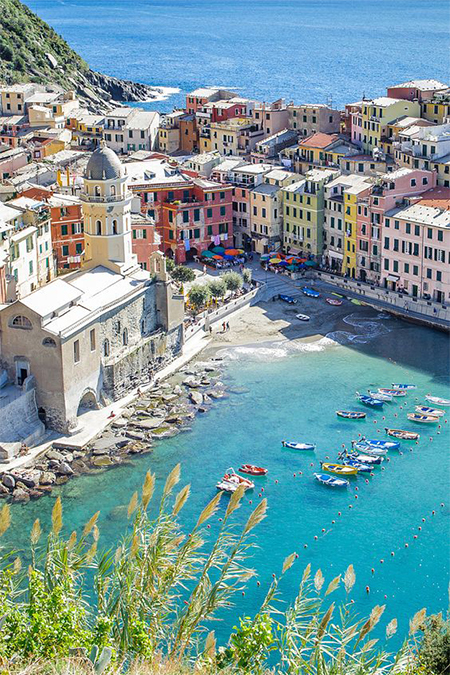 I'll be meandering the steep coastal trails with friggitoria (bite-sized seafood piled into a paper cone) in hand, starting with Riomaggiore (the unofficial capital of Cinque Terre) before heading to Corniglia's famous vantage point where I can see all 5 towns at once. What are your summer plans? Have you any elaborate trips and well-planned holidays you're looking forward to? Or do you, like me (bar this one rare exception) just live from moment to wanderlusting moment?